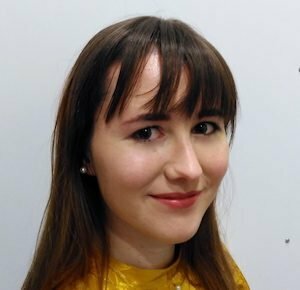 Eimear Duff is the 2019 dotMD intern. She is also an Academic Intern at St James’s Hospital by day, and by night enjoys artistic pursuits such as painting, printmaking and poetry. She is a mindfulness meditation practitioner who recently spent time in Plum Village, a Buddhist monastery in France. Prior to this, she attended a clinical training course in mind-body medicine at The Benson Henry Institute, Harvard Medical School. She is passionate about the science of resilience and our astonishing powers to effectuate neuronal and epigenetic change through methods such as meditation. Eimear studied medicine at Trinity, where she was a Foundation Scholar. A fluent Irish and French speaker, during her studies, she was vice president of the French Society. She also enjoyed rowing for Trinity and serving as chairperson for the charity fundraising event Trinity Med Day. She is delighted to be back for her third DotMD conference, having written a feature about last year's event for the Irish Medical Times.